Founded over 70 years ago, Kind & Company has continued to grow into a highly regarded principal contractor serving London and South-east England. We are delighted to support Brentwood RFC and wish them every success in season 2017/18! 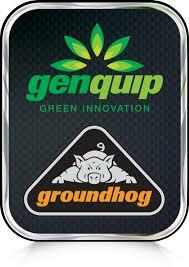 Genquip Groundhog are long established privately owned companies that have been in partnership for over 30 years. With a state of the art modern manufacturing facility, we specialise in the manufacture of site welfare accommodation units, which include static, mobile and bespoke offerings. 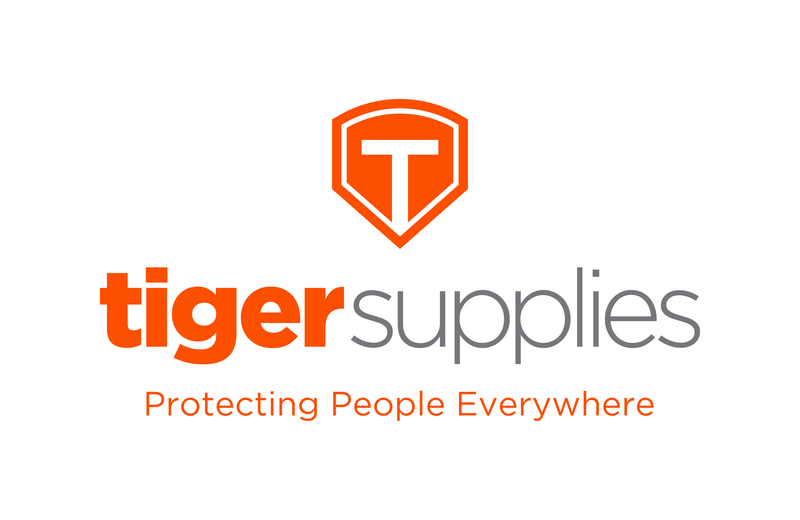 Tiger Supplies are a leading UK supplier of PPE (Personal Protective Equipment) and building site supplies boasting more than 15 years of trading to the construction and civil engineering industries. We are trusted by 1000’s of construction companies and tradesmen to deliver quality products direct to site on-time, first time. Since 2011, we’ve been quietly growing our business. Our approach to lending and savings is founded on the simple, old-fashioned quality of good sense. This is a big part of who we are. Communication matters. We listen, we understand and we talk to one another. And we care about you and where you’re going. People are the life force of our business, so we prefer to rely on human beings rather than just computers when it comes to decision-making. We make your hopes and aspirations our business, so that you can make them a reality. That’s why getting to know you and your world is our top priority. Your world is our focus Whoever you are, however you live, and wherever you do business, we’re by your side when you need us most. By getting to know you, we understand you better, and while insurance can be complex, we make things simple and clear. What matters to you, matters to us. 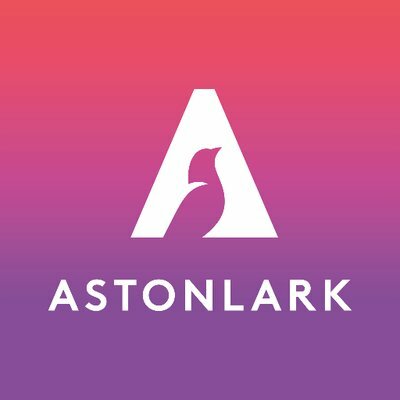 In July 2018, two of the UK’s largest, independent insurance brokers came together: Aston Scott Group and Lark Group. With shared beliefs, values and ambitions we embarked upon our journey to become the most trusted advisors in the industry. The scope of our combined expertise is vast. We work across all commercial sectors, schemes, and a wide range of specialisms. We have a dedicated in-house claims team on hand when you need us the most, and an award-winning private client division providing expert guidance for individuals. We’re adept at providing comprehensive advice, and can adapt and adjust our focus when the world around you changes or your business evolves. We help you mitigate risk by providing custom-fit products and risk management advice. Today, we have the scale and know-how to take care of you and your business, wherever you are, and whatever your size. Proud to be one of the top five independent Chartered Insurance Brokers in the country, we’re trusted by over 100,000 clients across the UK. Placing over £256 million of premium into the market, and with over 600 staff in 18 regional locations, our specialist sector teams are ready to advise and support you. And while our services are wide-ranging, our customer service is always personal. We treat everyone as an individual, paying close attention to the smallest detail. Already awarded the highly prestigious Corporate Chartered Insurance Broker status, we’re recognised for our ethical good practice, the pursuit of excellence, and for achieving the highest standards for our clients. Protecting your world protects ours, and we never take it for granted. We care, and that’s what sets us apart. Barnes Roffe is an independent firm of Chartered Accountants and business advisors. We have been providing audit and assurance, consulting, financial advisory, risk management and tax services to owner-managers and corporates since 1899. We are one of the UK’s top 40 accounting firms, with over 20 partners and more than 150 employees, are all committed to delivering outstanding value to our clients. We pride ourselves on being able to offer fresh perspectives and practical advice to clients, delivering the ideas and solutions in the most efficient, effective and timely manner. With 4 offices throughout South East England, we are truly a local firm with a national reputation. Speak to one of our partners today, to learn more about how our core values can be turned into real benefits to you and your business. Serious About Rugby!!! Fenton Sports is an online sports store specialising in rugby. As a dedicated rugby online store we strive to make shopping fun and easy. Our focus is the rugby player, the coaching team and the supporter. We provide everything the rugby enthusiast requires to enjoy the game of the gods! . Whether your interest is local club rugby, Aviva premier rugby, Pro Rabodirect, the Heineken Cup, Six Nations rugby or just watching international rugby on the telly we will have a rugby products for you. Online Rugby shopping is easy with Fenton Sports.. With a click of a button all the leading brands products are at your disposal. Adidas, Asics, Canterbury, Gilbert, KooGa, Mizumo, Nike, O'Neills, Zoo and many more..